Follow the progress of the trainees and the effectiveness of your training. No environment such as shop or production environment needs to be reconstructed and furnished. 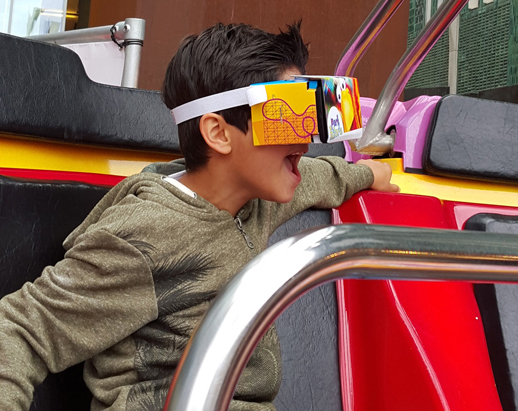 With VR, the practical situation comes to the user, which saves travel and accommodation costs. If you measure someone’s behavior, then you have to deal with privacy legislation also known as the AVG, especially if VR is used at schools with minors. That is why VRmaster has developed its own analytics tool, completely independent of Google Analytics or other service providers. The General Data Protection Regulation (GGPR) is a European legislation (ie with direct effect) that standardised the rules for the processing of personal data by private companies and public authorities throughout the European Union. The most common way is to give users an account on a platform, after which they can log in and leave data. Only a name, surname, email address and sometimes a phone number (for two-step verification) is required. All this data, coupled with behavior, is of course a gold mine for marketers and an AVG nightmare. With VRdeck we want to do this differently, because we believe in the useful use of VR, not the selling of your data. Of course you need an account to be able to create and manage VR tours and trainings. Visitors can log in with a personal token, to which no personal data is linked. 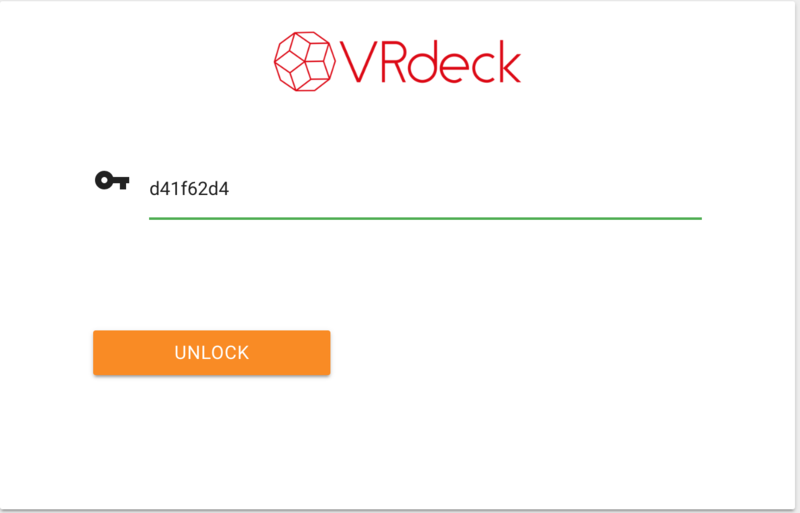 And like everything else on VRdeck, creating tokens is easy when you have the rights. Only the VR manager can manage these access keys. The VRmanager can create tokens that can be used to log in. A token is a unique letter-number combination that can be used to log in to a tour. No further account is needed and VRmaster can not make a link between personal data and the behavior in VR. A token is a unique letter-number combination that can be used to log in to a tour. Set the expiring date so you can manage the accessibility (based on subscription). 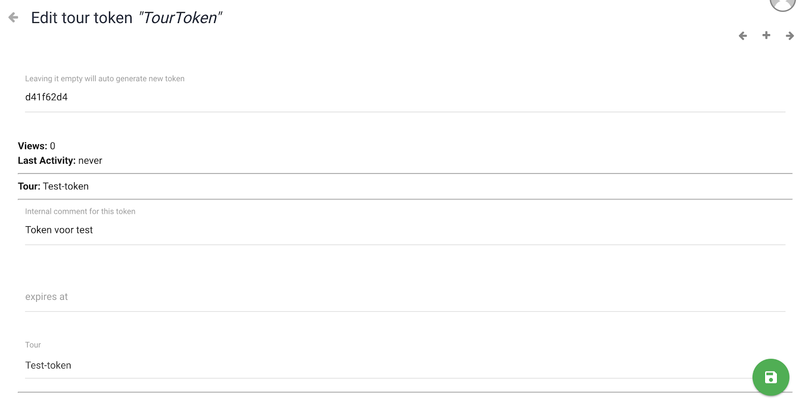 A user can log in with their own assigned token. No further account is needed and VRmaster can not make a link between personal data and the behavior in VR. So the behavior is recorded, linked to the token, completely anonymously. The VRmanager can download the metrics as a CSV file and link the tokens to people on their own systems and thus carry out an analysis and measure progress. VRdeck and VRmaster have no access to this personal data in any way.